WWNO listeners paddle down Bayou St. John in April 2017, during the Coastal Desk's very first paddle trip. WHO: WWNO's Coastal Desk, you and your friends and family!  WHEN: Sunday, March 24, 10 a.m. - 1:30 p.m.
WHY: To get outside and enjoy the spring weather, to learn about coastal ecosystems, and to support WWNO (a portion of the proceeds will be donated back to the station). PRICING: $40 for adults, $30 for children (ages 6-12); $10 discount for those who bring their own kayak or canoe.